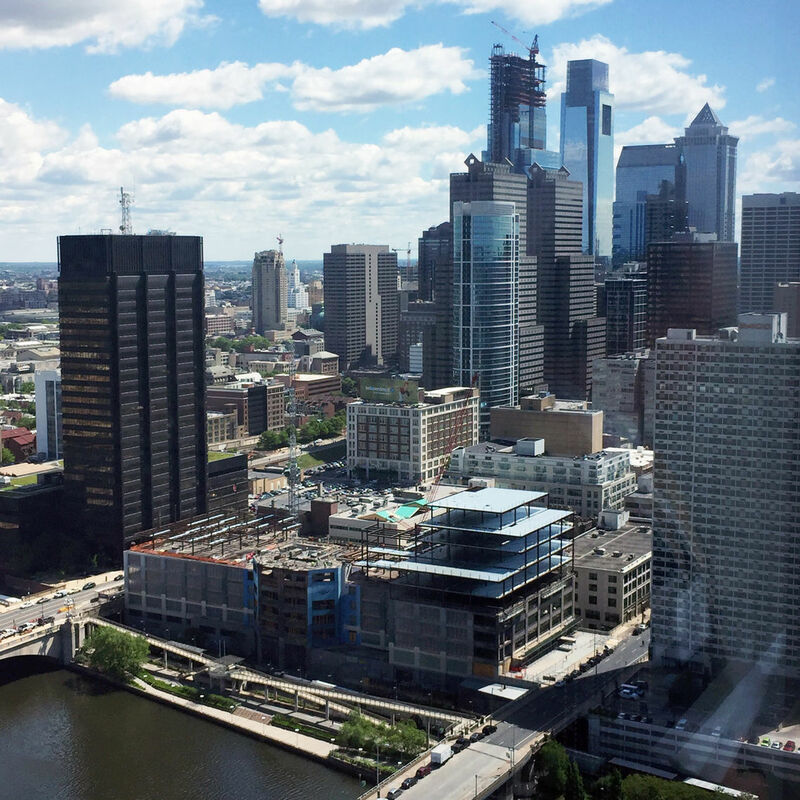 Members enhance the competitiveness of Center City through programming, planning and civic engagement. 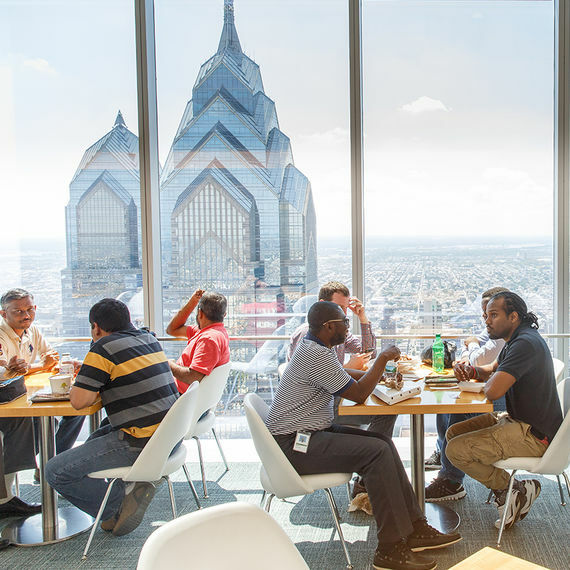 CPDC membership provides exclusive access to programming and networking opportunities to expand your business in Center City Philadelphia. 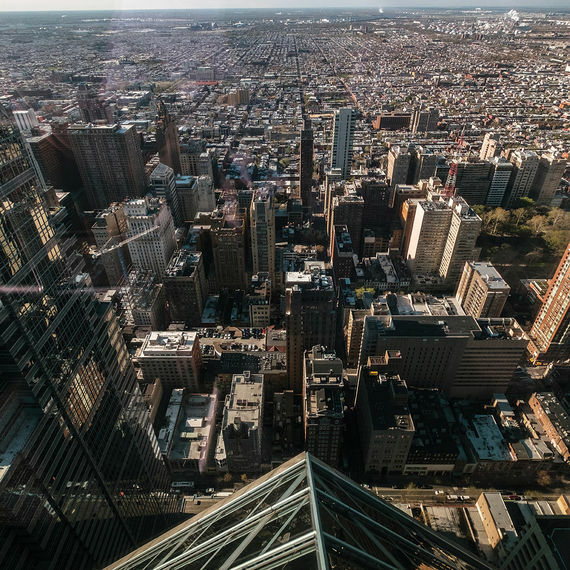 Since its inception, CPDC has undertaken a number of initiatives to make Center City Philadelphia a more competitive place to do business. 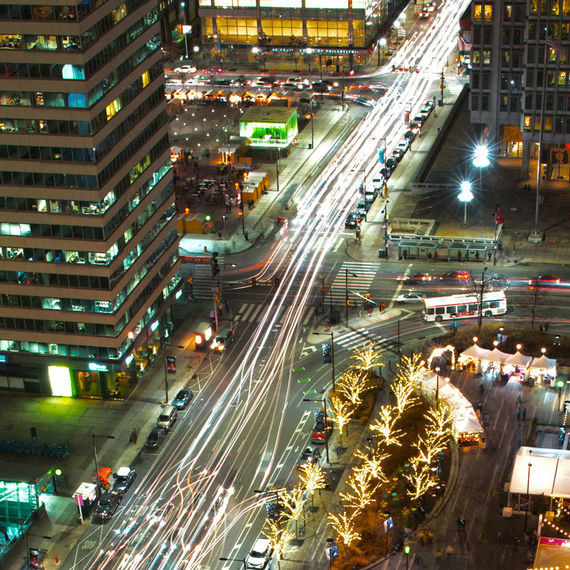 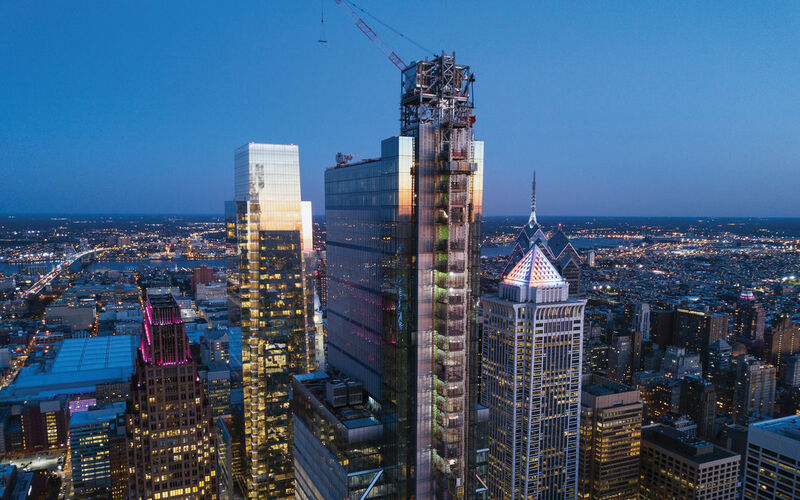 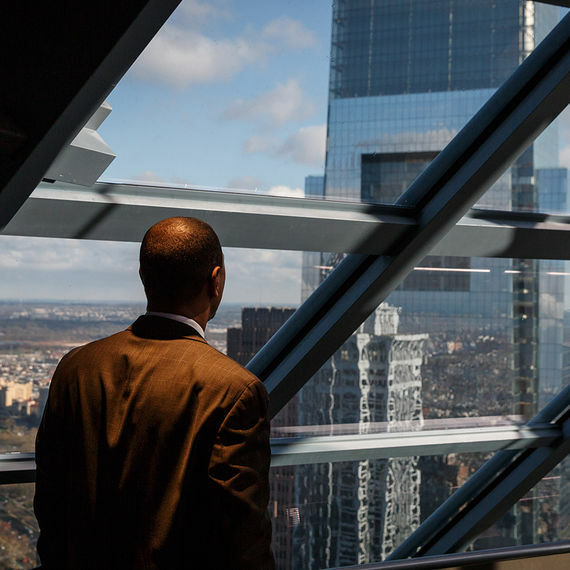 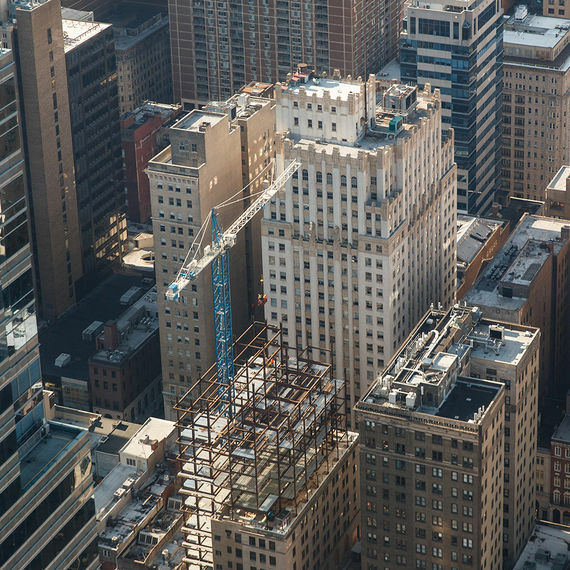 Learn more about Industry leaders who are invested in the future of Center City Philadelphia. 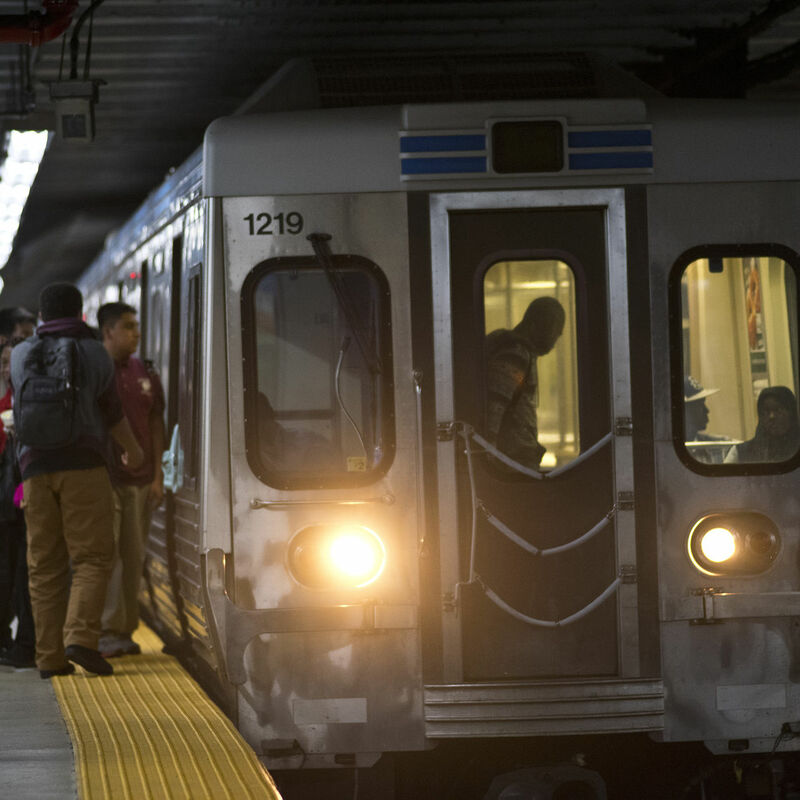 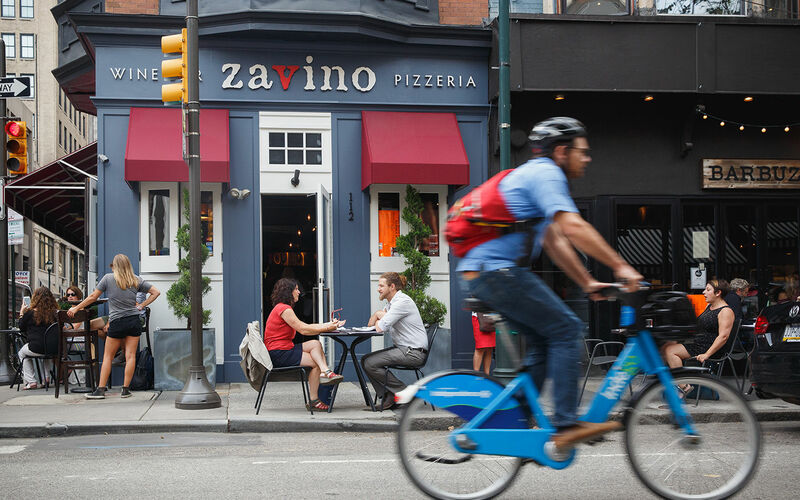 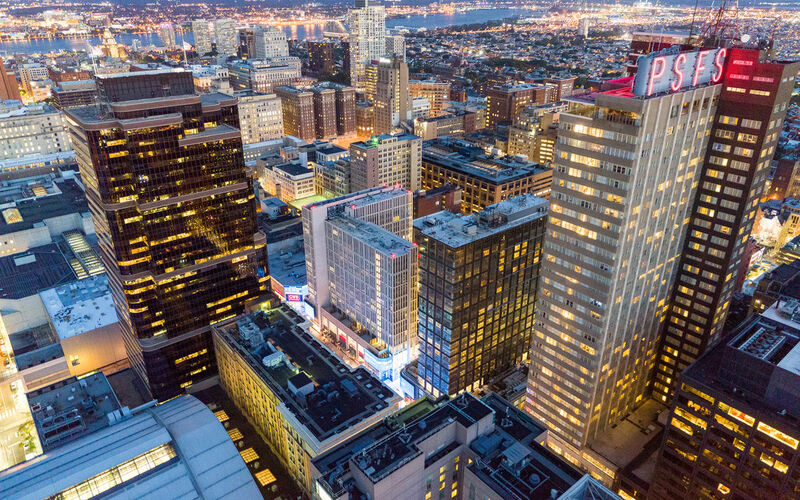 Your business belongs in the heart of Philadelphia, the 5th largest metropolitan region in the country, a destination of choice for companies seeking a thriving urban setting. 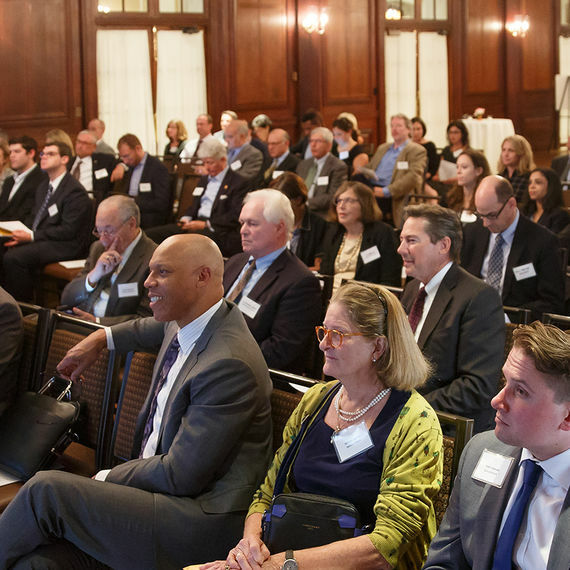 Join the hundreds of business leaders making a difference in Center City. 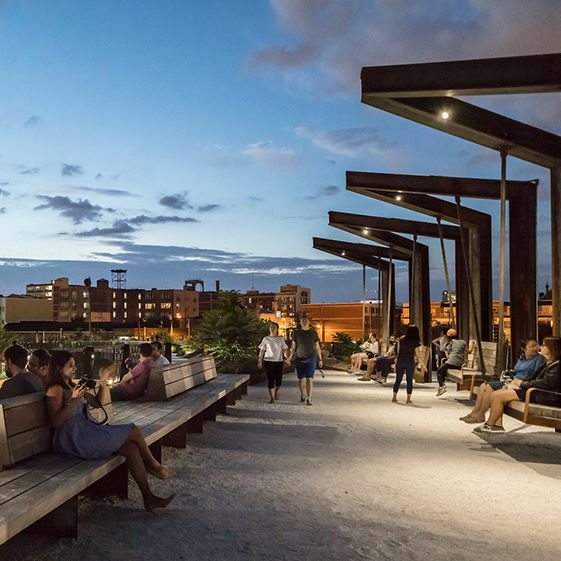 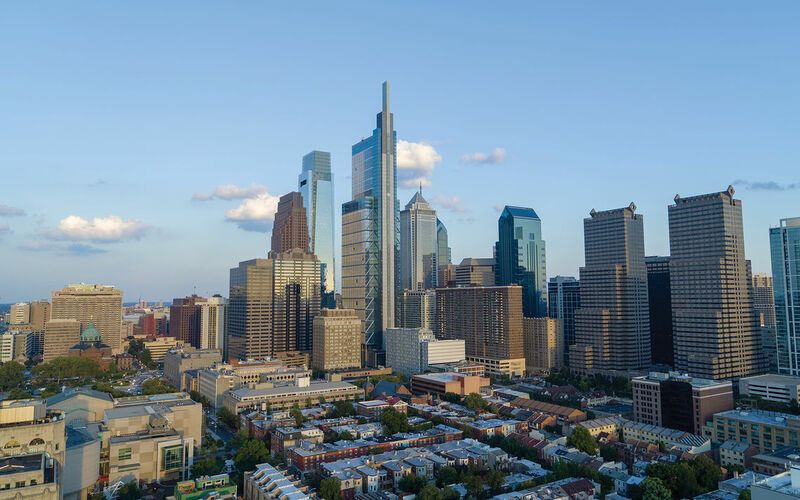 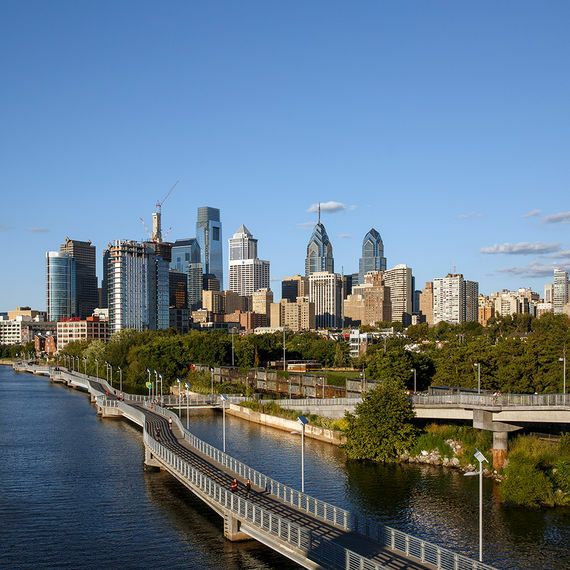 CCD and CPDC conduct original research and produce a wide range of reports, newsletters and publications filled with data valuable to established and new businesses, as well as those considering a move to Center City. 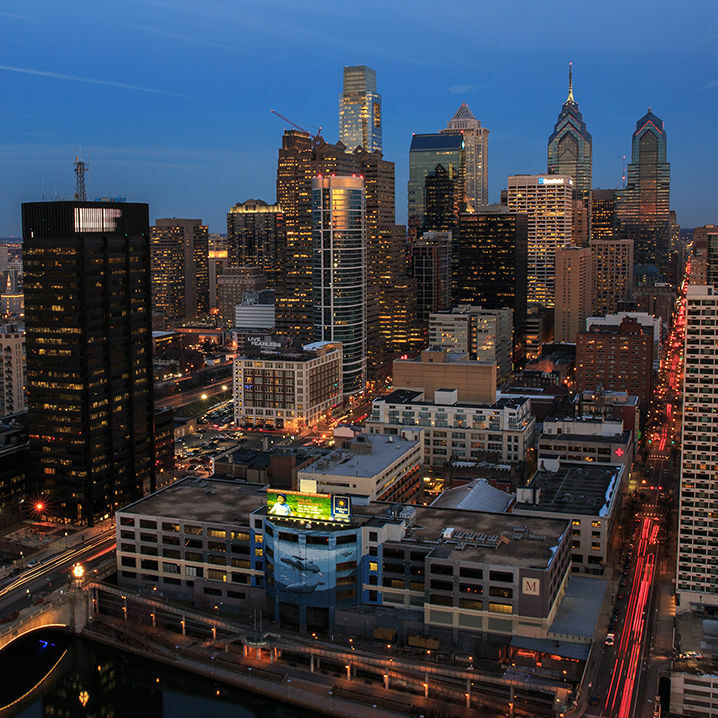 It also informs changes needed to improve Center City's competitive edge.